Our friendly and extremely experienced staff are always on hand to give you our best advice and a first class service. We think it is important that you know who we are and what we do and it always helps to know who you need to contact for your particular enquiry. James is the fifth generation of the family firm. His roles are sales and general day to day running of the business. The little spare time he gets he spends with his young family. Mike is part of our sales team and comes with a wealth of experience in agricultural sales, covering our own area and into Derbyshire. 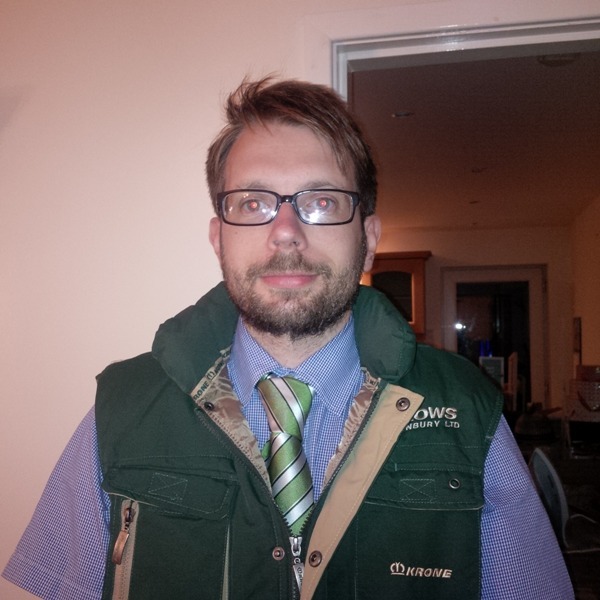 Dan has been with us since April 2011 and as he comes from a farming family he understands the demands of the industry. He is the first point of call at the parts counter. In his spare time he enjoys dancing and music. 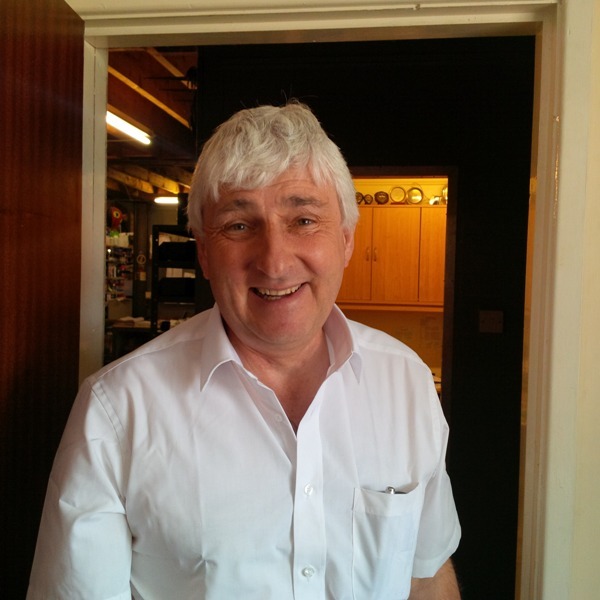 Chris joins us and one of our newer members of staff and has a lot of experience in parts sales and can deal efficiently with any parts requirements. 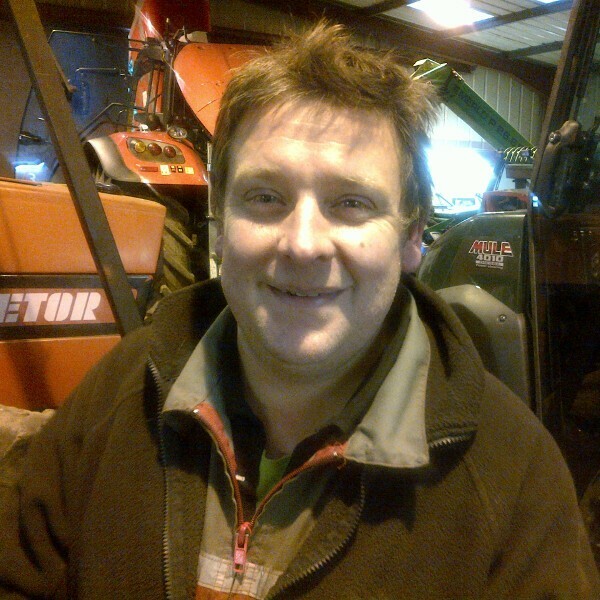 Nick has been with us for over 20 years and specialises in Krone and Arctic Cat. Aside from work, Nick is a Scout leader and enjoys spending time with his young family. Alan is the fourth generation of the family firm. He enjoys restoring vintage tractors in his spare time, especially Zetors! Pete has been with us since the Spring of 2012. 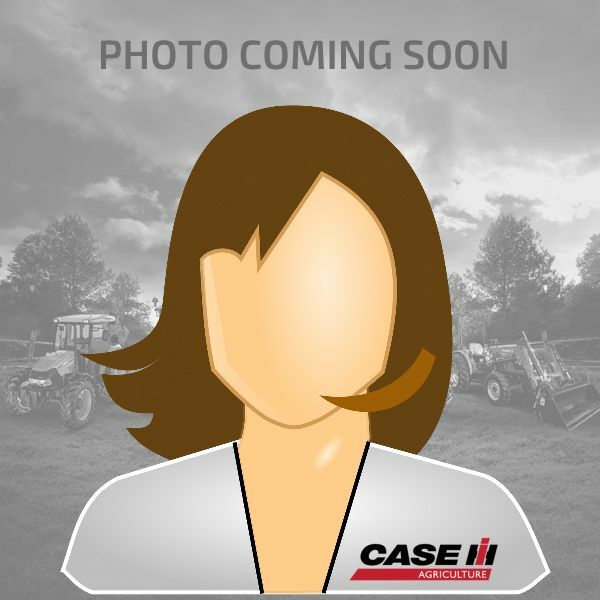 In his spare time he enjoys restoring and tinkering with his vast Massey Ferguson collection! 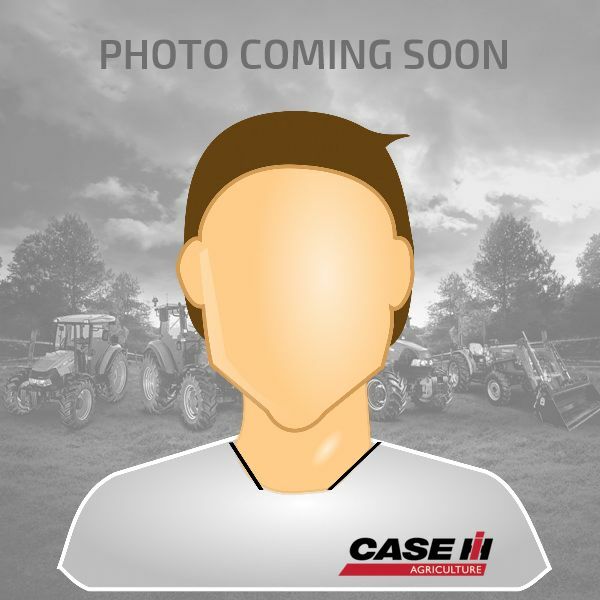 Tom joined us in the Spring of 2018 and brings with him a vast knowledge of machinery sales. Matt originally joined us as a workshop apprentice, but has since gone on to become a key member of our service team and also a delivery driver. 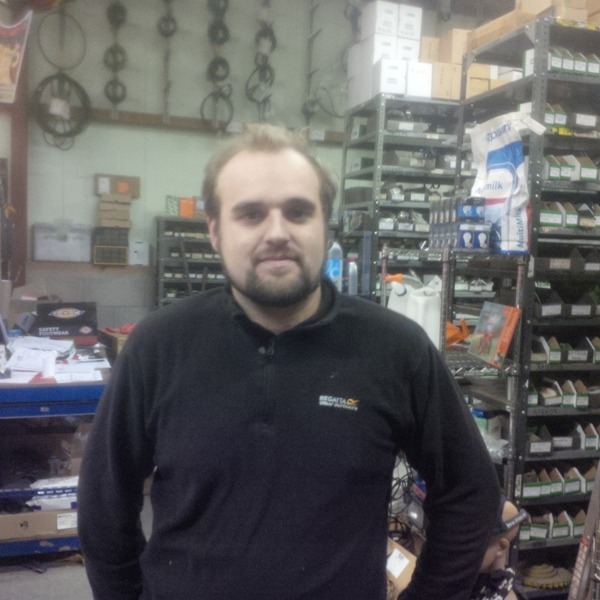 Eric joins us as a workshop technician specialising in ATV’s and garden machinery, bringing a wealth of experience in these products to us. Freda joined us in 2010 and has since ensured that our accounts department continues to be professional and well organised. Bill joins us as our Yard Manager and has become an important member of our team. 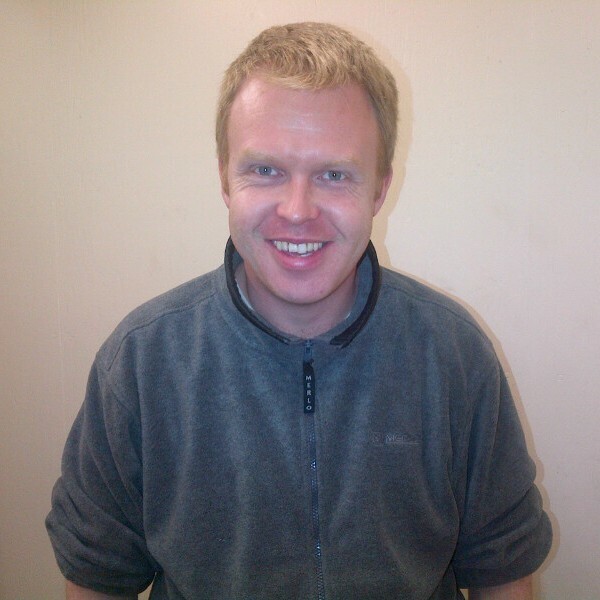 Dave joins us as a workshop technician, adding further experience to our service team.